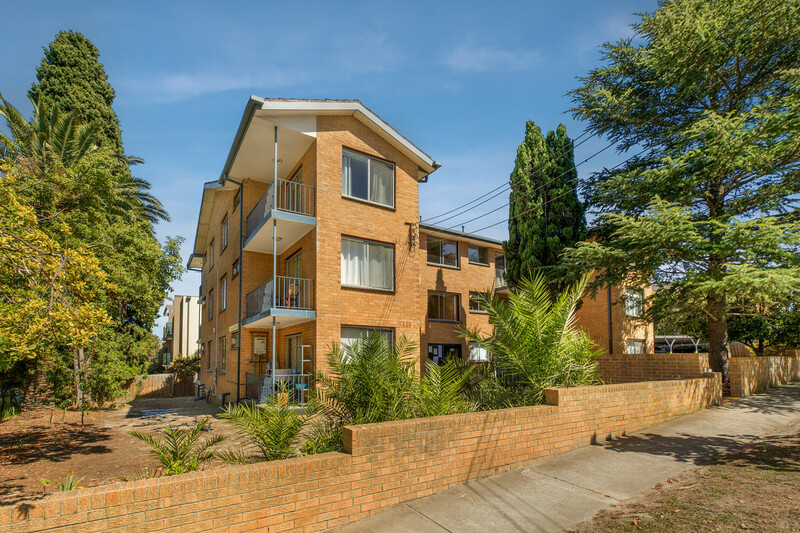 As good as it gets… Light, bright and yours to own immediately, this two bedroom, three room, solid brick, top floor corner apartment is one of only twelve dwellings in the block. 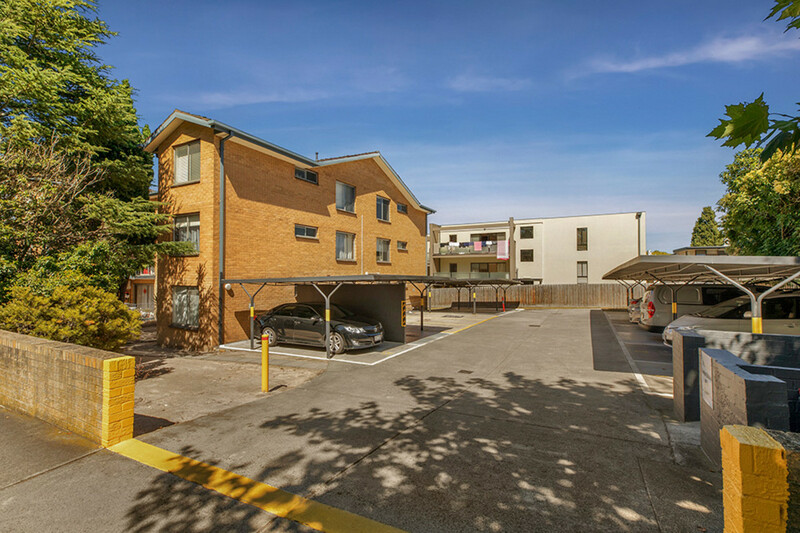 Offering open spaces, ease of access and ample parking facilities to residents and visitor parking at rear, all centrally located on the corner of Albion Rd & Glenmore Street. 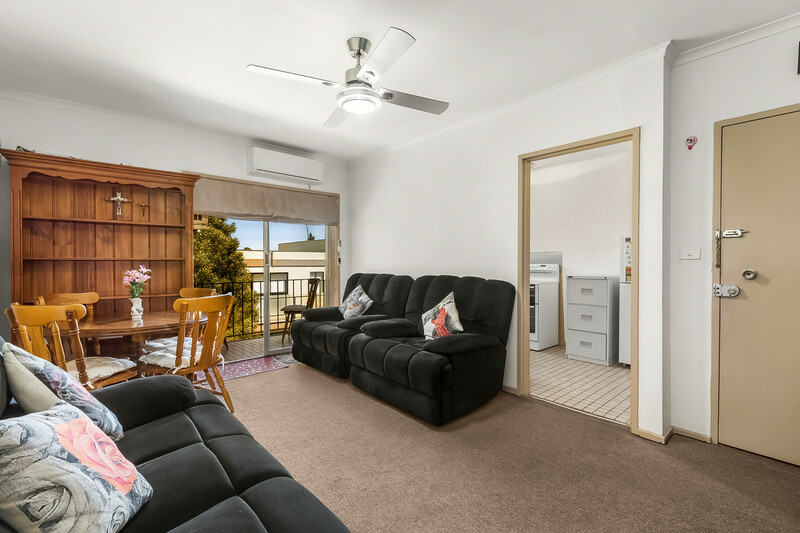 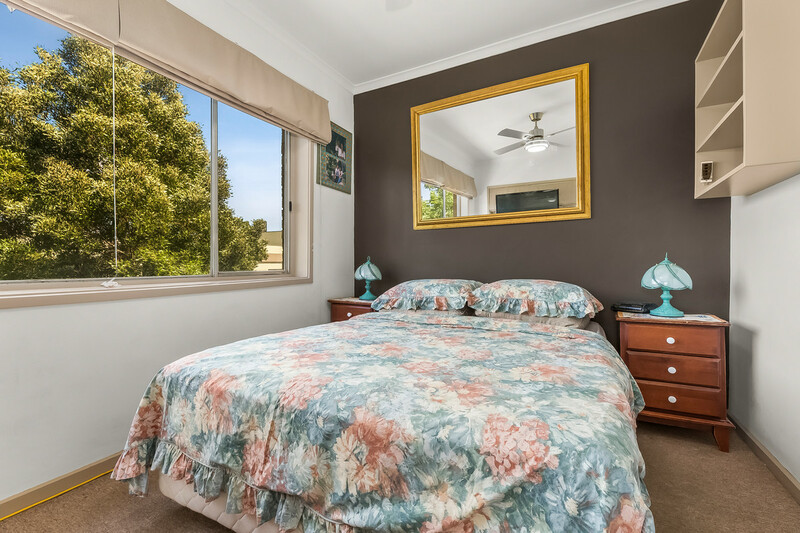 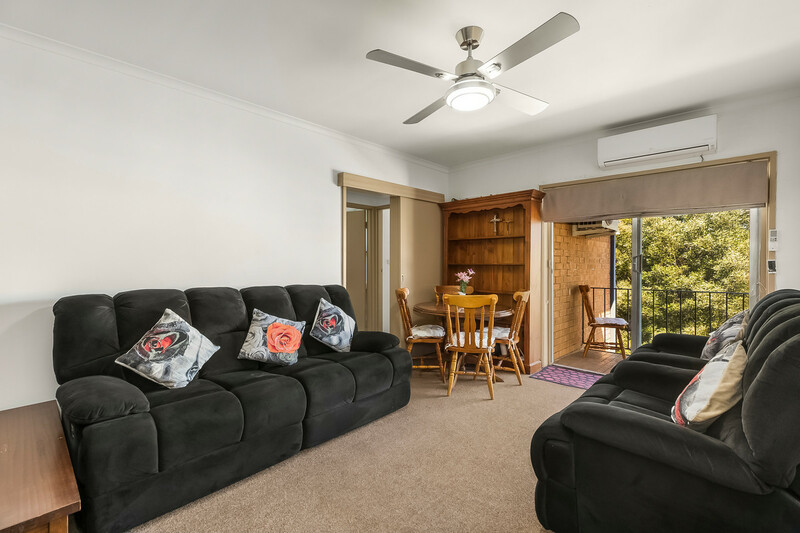 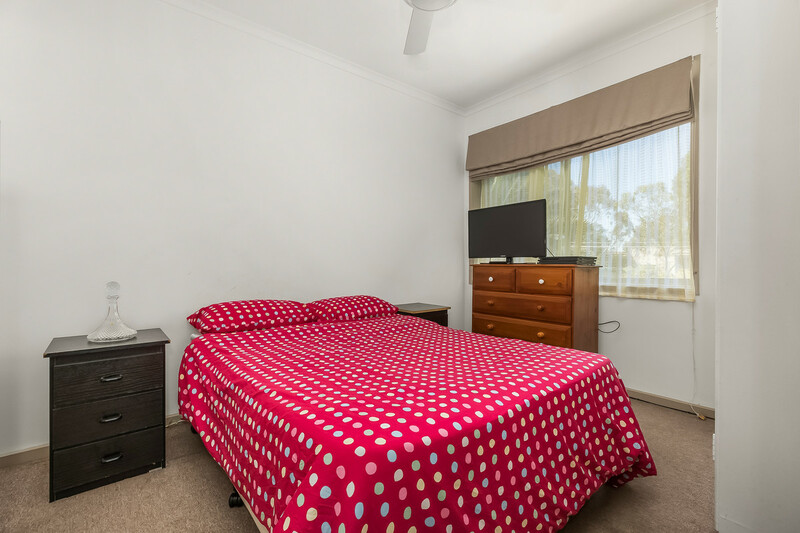 Offering master bedroom with BIR’s and balcony, plus second large bedroom with BIR’s, separate living room leading out to a good size veranda with views of Box Hill and separate kitchen offering user friendly versatility. 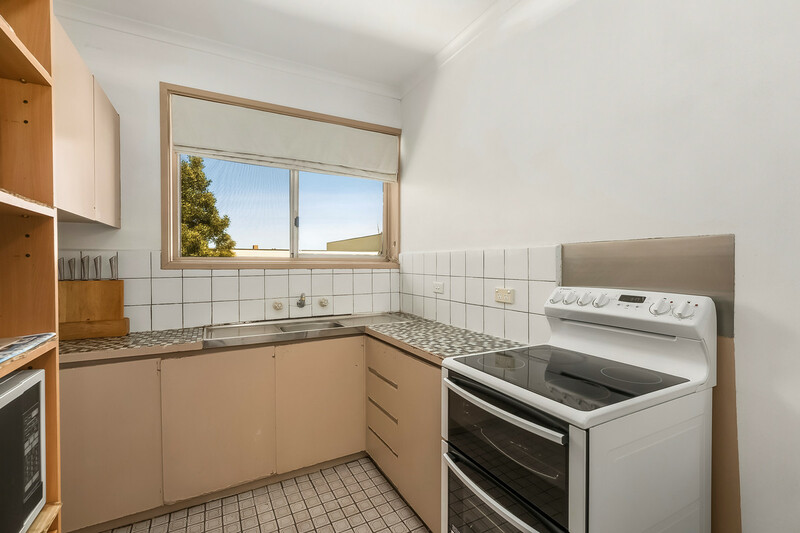 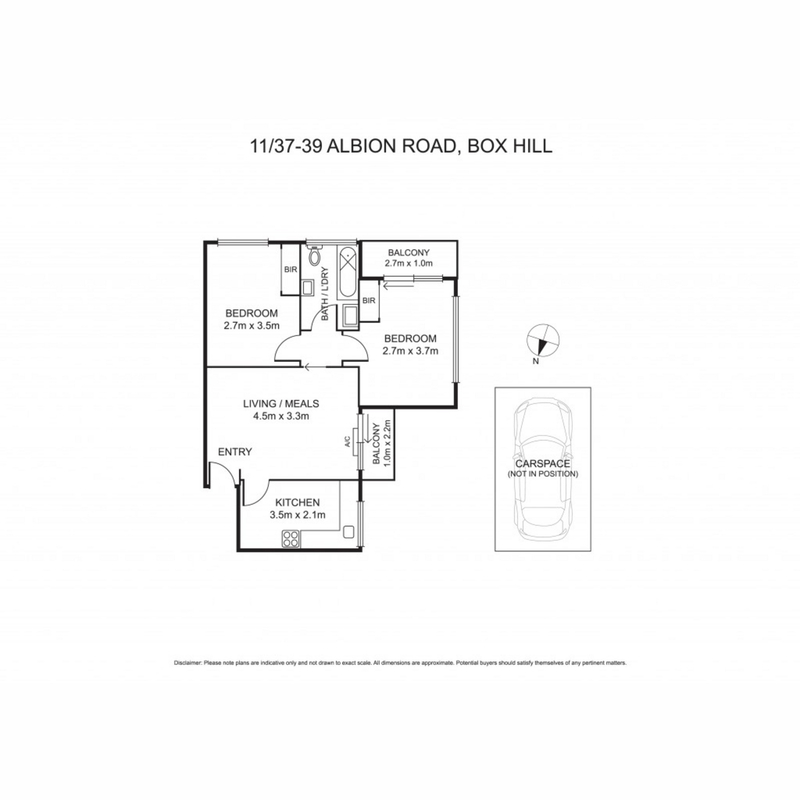 Further featuring central bathroom and internal laundry facilities plus Carport on title. 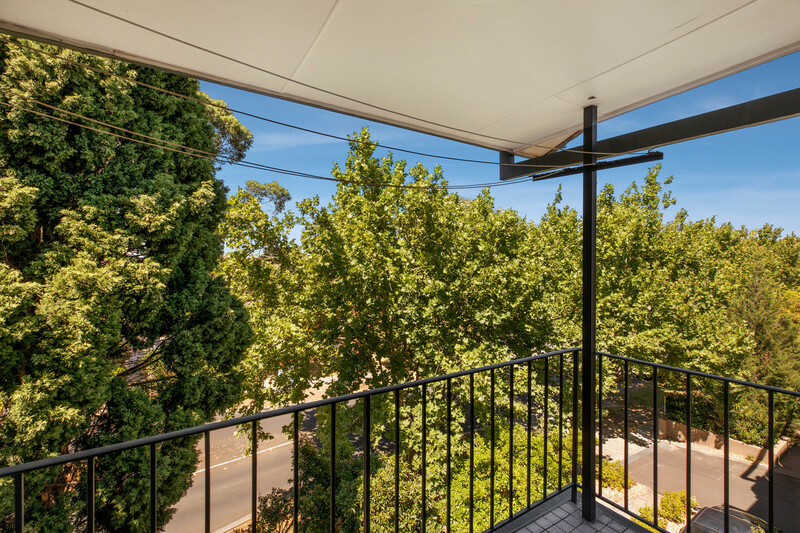 Within Box Hill High School catchment, close proximity to Box Hill Train Station, 109 Tram Terminus, and one of Melbourne’s largest Bus Depot, walking distance to Box Hill Central & Wet Market plus Carrington Rd/Station Street Cafe & Restaurants. 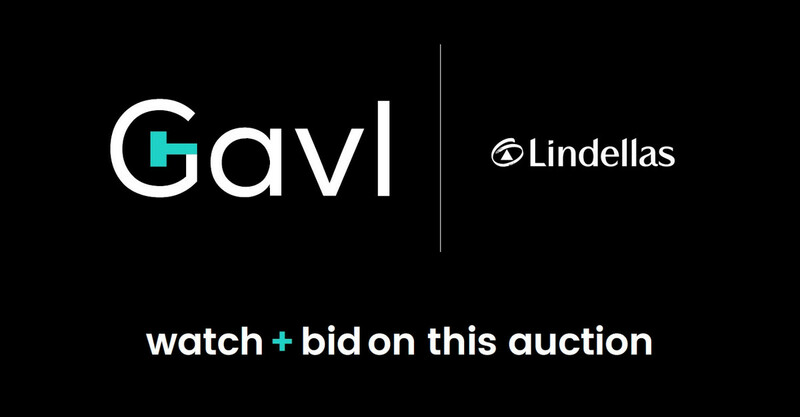 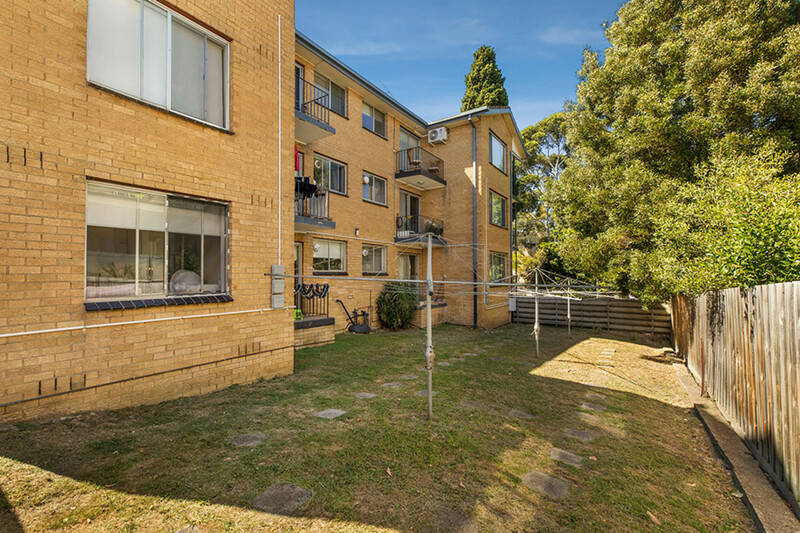 A perfect first investment opportunity to start your portfolio today or owner occupier to live in the most central location Box Hill has on offer.